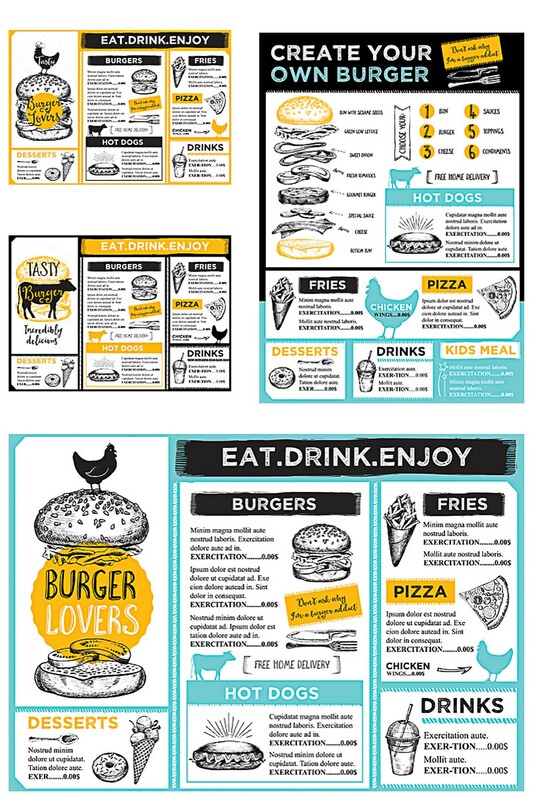 Compilation of vectors with modern burger restaurant menu templates for your personal designs and illustrations. 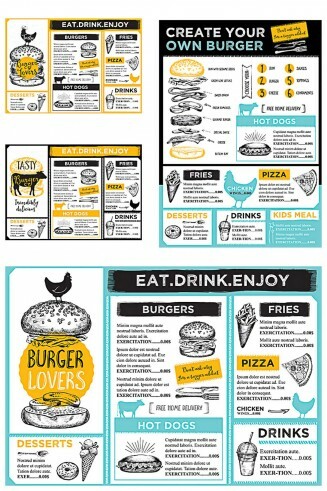 Tags: burger, cafe, ice cream, meat, menu, menu template, modern, restaurant. Perfect! How can I download it?